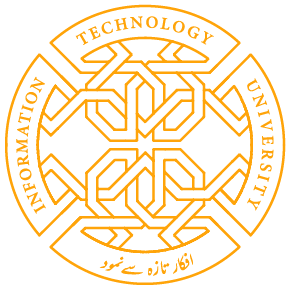 The Information Technology University (ITU) the Punjab is finalizing arrangements to host a child sexual abuse prevention program at the campus to ensure Safer Society for Children and searching individuals for the position of a Child Protection Specialist for effective implementation of the project. The Child Protection Specialist will develop all materials, training of staff, and ensure that workshops are culturally appropriate to local sensitivities. The prospective candidates with prior experience of working in the region having knowledge of the local environment will be given preference. Field visits to conduct focus groups, deliver workshops, and support Monitoring and Evaluation efforts will also be required. This project is funded by the US. Share the post "ITU TO HOST CHILD SEXUAL ABUSE PREVENTION PROGRAM"